The more you look at the 2019 lineup of Ford’s best-selling F-150 pickup, the more Ford’s dominance in the market makes sense. Few if any manufacturers can provide the same combination of power, durability, and standard features as those found in the Ford F-150, and the F-150 XLT is no different. Building off of the already stellar base model, the F-150 XLT takes the same powerful performance and safety features, while adding more standard equipment, inside and out. The 2019 Ford F-150 XLT is loaded with standard interior features offering next level convenience. 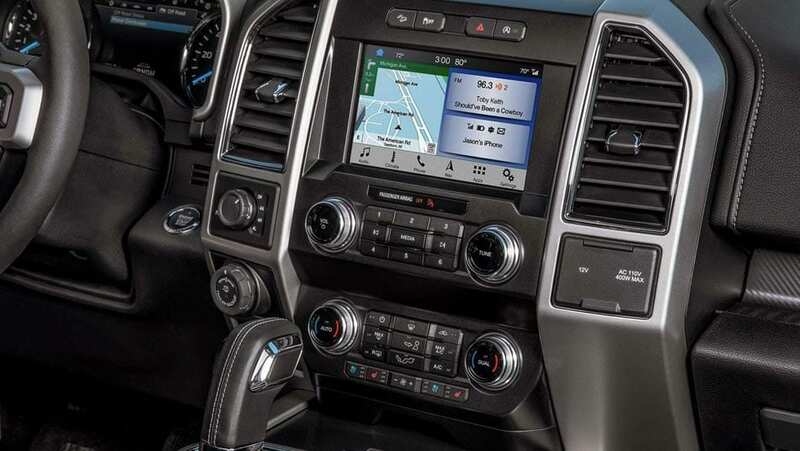 A standard 2.3” productivity screen is also offered at 4.2”, and the available SYNC® voice-activated touchscreen navigation system and FordPass Connect™ system, alongside the standard Ford MyKey®, provide unparalleled entertainment and convenience. If your passengers bring their own entertainment, the front and rear 12-volt powerpoints will help keep them plugged in. Deployable cupholders found under the 40/20/40 split front bench seat, and a fully flat load floor (found in the SuperCab and SuperCrew® models) provide sleek, hidden storage, maximizing what’s already a roomy and comfortable cabin. 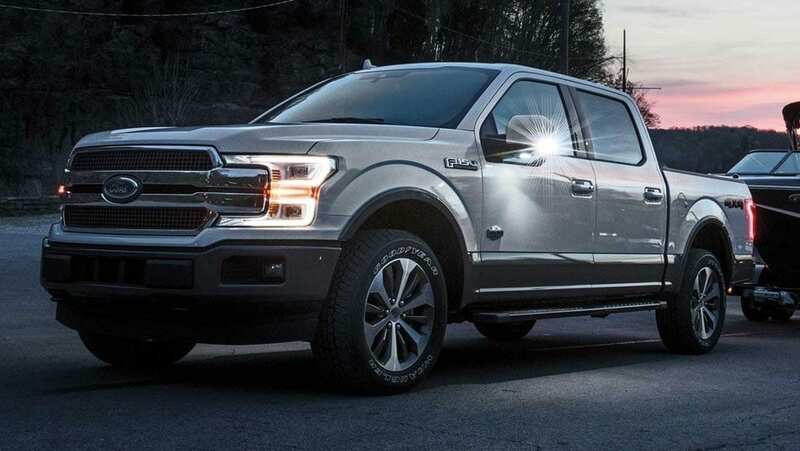 Good looks and safety combine in the 2019 Ford F-150 XLT—where Ford’s revolutionary high-strength military-grade aluminum alloy body provides both durability and weight-reduction (perfect for maximizing the F-150’s power). Front and rear chrome bumpers come standard, and provide the perfect accent details to match the two-bar chrome grille with black surround and background mesh. Standard halogen headlights and fog lamps, daytime running lights, automatic on/off headlights, and an integrated centre high-mounted cargo light provide more than enough light to lead the way. Meanwhile, optional LED box lighting proves the F-150 XLT is brighter than the competition. Unofficially, the “T” in the 2019 Ford F-150 XLT stands for “Terrific,” as in terrific performance and terrific value.  You can find the F-150 XLT, and all the other F-150 trim levels offered, at Edmonton’s favourite Ford dealership—Team Ford. Learn more about why the F-150 is consistently the best-selling truck on the market, by booking a test drive today.